Invest in funds, stocks and ETFs as fast as your tap. Young generation should invest as easy as sent smiles. Messengers are the most popular apps in the world by usage. Chatbots available without install a new app. 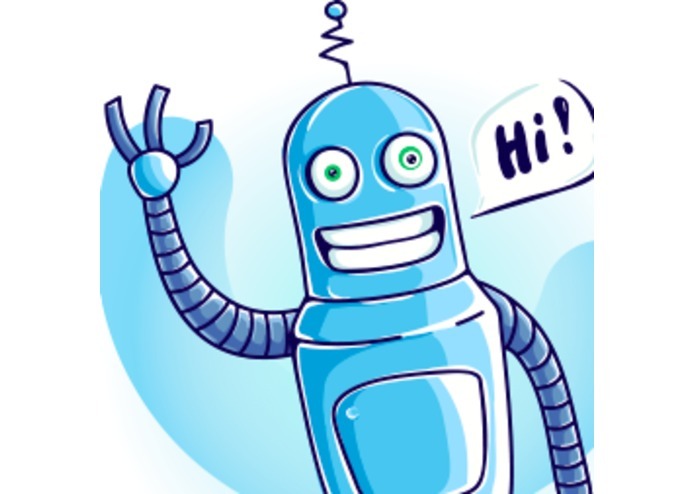 In any popular messenger as FB Messenger, Viber, Telegram, WeChat exists our chatbot that firstly asks a few questions for an understanding mentality of a user finance situation and after offer specific funds to buy. In one tap with an attached and tokenized a payment card, a user could pay for it right inside in the chat. We made seamless and smooth process to buy funds and stocks. Integrated it in a chatbot. Made investing easy for young people. Collaborate with popular and trusted Brokers and Investment Funds to acquire new customers and got a commission fee per transaction. Young generation should invest early. Messengers and Investi is good starting point.